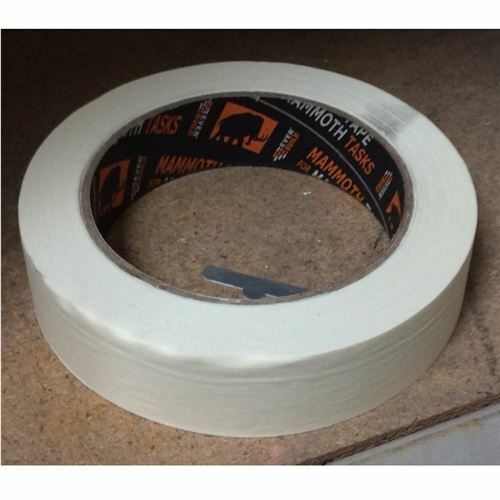 General Purpose trade quality masking tape 25mm wide x 50m long for all types of DIY applications and paint masking. Can be left in position for 3 days without leaving a residue on the work surface. 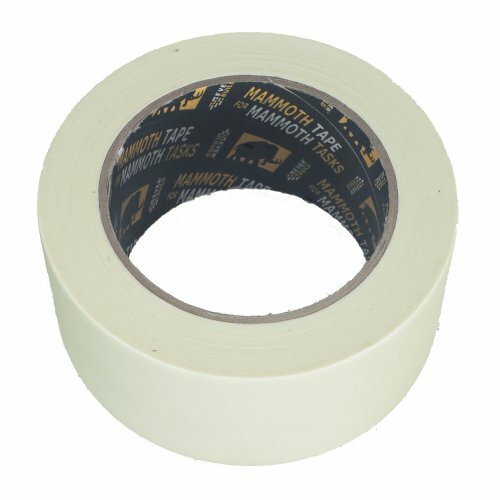 This high quality tape is a must for all trade and DIYers alike.